Reaching nr. 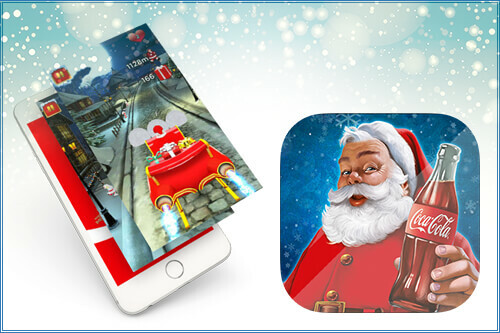 1 in both app stores in 2017 and 2018, this award winning match 3 mobile coupon game allows players to choose from hundreds of products from major retailers and win discount coupons redeemable in shopping centers. Received the SOLAL marketing award from the International Council of Shopping Centers (ICSC) for the most innovative digital marketing campaign! Connected to major retail stores, this fun innovative game reached nr. 1 in both app stores. 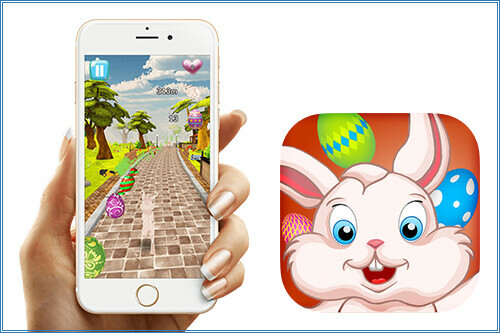 Players could win various Easter related products – including the hugely popular chocolate Easter eggs. 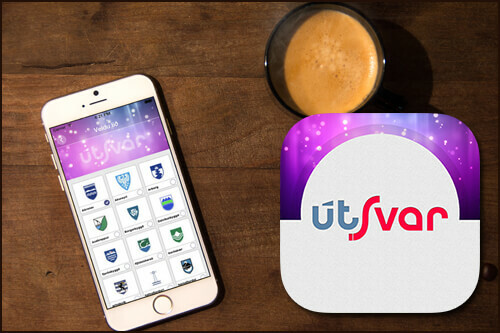 Developed in partnership with the national broadcasting company RÚV, based on their prime time TV show, this multi category mobile quiz game frequently topped the app stores, making it the most successful quiz game in Iceland. Originally developed for the Swiss ministry of health and UNICEF, the game has now topped the app stores in many European countries, going into all major markets worldwide in 2019-2020. 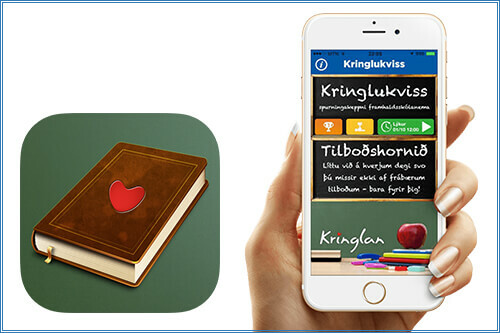 Developed for the largest shopping center in Iceland with over 150 stores and connected to their “Back-to-school” campaign and all their major stores selling school related products. Reached nr. 1 in the app store in less than 4 days from launch. Hundreds of questions based on the highschool curriculum with students competing against other studends across the country. We rack our brains to come up with the perfect ideas for you. We do our magic, transforming great ideas into a great app. We deliver the app, fully tested and polished to perfection. We support you to bits. Forever and ever. That's a promise. TC Tech is the perfect partner for your next mobile app project! 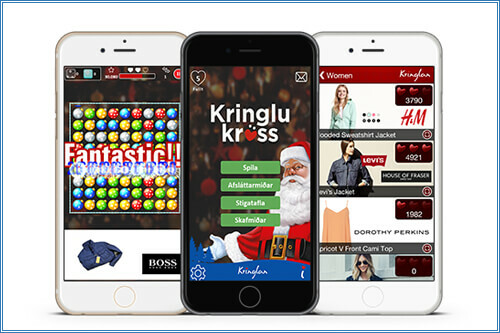 We love gamification, so we'll definitely be able to add some fun to your next mobile app.